Earlier this week, Fiona Mountford, theatre critic for the Evening Standard, tweeted: “I am so tired of seeing some male critics asleep in the stalls. I have never seen a female critic asleep while she’s reviewing, so why does this imbalance continue?”. The tweet prompted critic Mark Shenton to write about falling asleep during shows, admitting that he has – on occasion – found himself doing so. 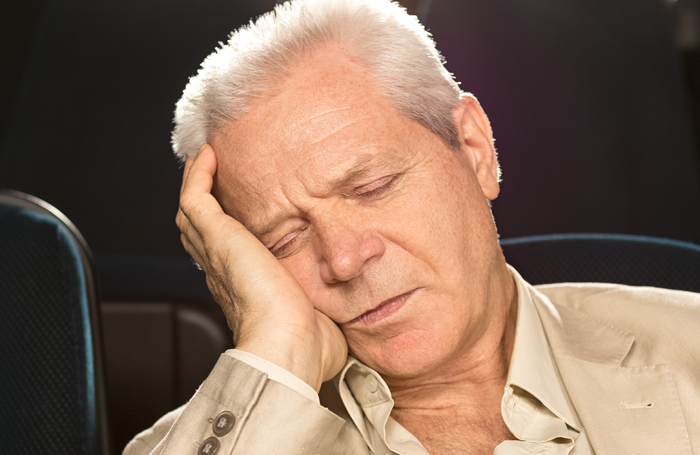 This week we’re asking: Have you ever fallen asleep during a performance?